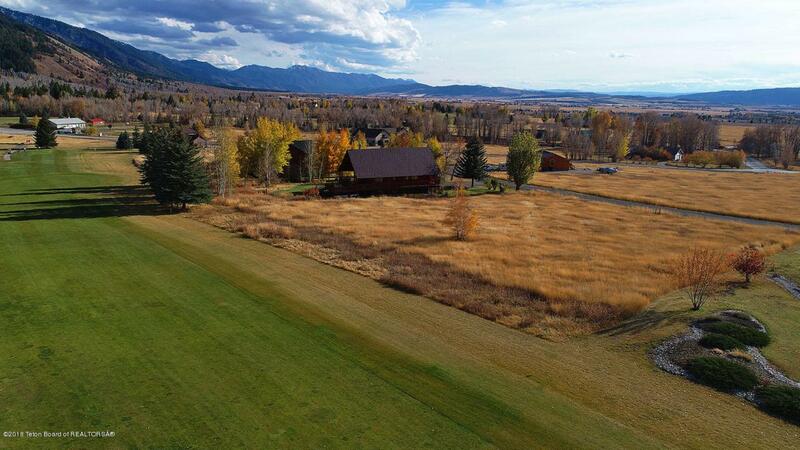 Fabulous building lot right on the Cedar Creek Golf Course in Star Valley Ranch. This lot has an amazing view of the mountains. It is part of a subdivision that has great hiking trails and borders the forest. There are several wildlife visitors in this area. Enjoy evening walks, and beautiful sunsets. Great location and price.